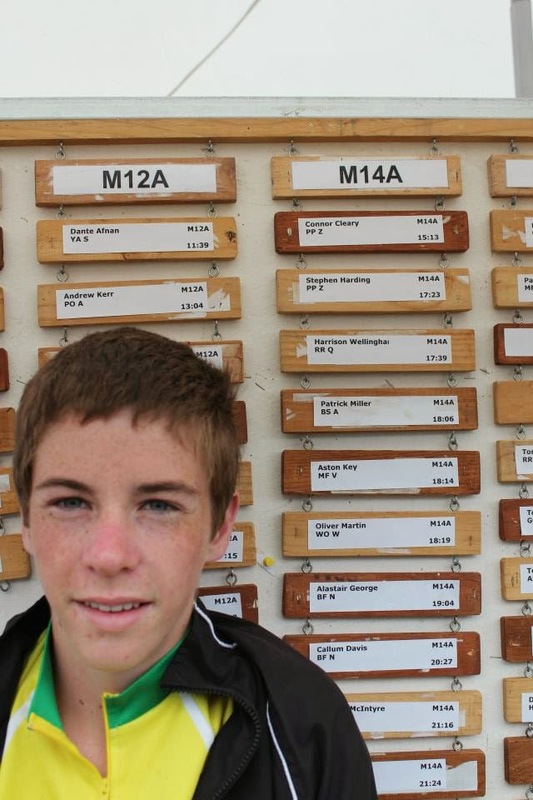 The top Australian elite and junior orienteers defended their honour with plenty of skill and speed at the Australian Middle Distance Champs yesterday, the kiwis were close, but not quite close enough. The winsplits results are here. Fantastic though to see these three young kiwis racing so hard and so well. They will be hard to compete with in the Super Series races they can make it to over the next couple of months. In the women's elite race Lizzie Ingham was out of contention early, you can't give Grace Crane 5 1/2 minutes by control 6 and expect to win. Lizzie was the fastest over the second half of the course and clawed her way back to 3rd helped by a big mistake from the other favourite Hanny Allston. Greta Knarston also lost time early. I am not sure how Lizzie's steak sandwich would have tasted after this performance. In the junior women's race Kayla Fairbairn was the standout kiwi with 2nd place, with Brianna Massie coming in 5th. Kayla also lost time early, but was consistent in the rest of the course. Looking at these results you see huge time gaps appearing quite quickly, the painful reality of difficult red course orienteering is firstly we don't get too much of it in New Zealand and secondly, sometimes you need to learn to walk before you run even if you have been successful in other terrain and competitions. Kayla's result shows solid technique, good mental application and bodes well for the future. The Australian Juniors, and in particular Ian Lawford, reasserted their authority in the junior men's race. Lawford dominated from start to finish, winning by 2 1/2 minutes after a mistake free run. First kiwi home was Cameron Tier narrowly ahead of Shamus Morrison and Nick Smith who both blew potential podiums by making early mistakes. For Tier this is a great result, he just has to keep mixing it with these guys as much as he can, they are on the path to something great. Further down the grades there was a great performance by the kiwis in M14 (Conor Cleary and Stephen Harding producing a one, two) Katie Cory-Wright produced a 2nd place in W14 while Alice Tilley cemented her growing reputation with a 2nd in W16 (great also to see kiwis outnumbering Aussies in the top ten in this grade). 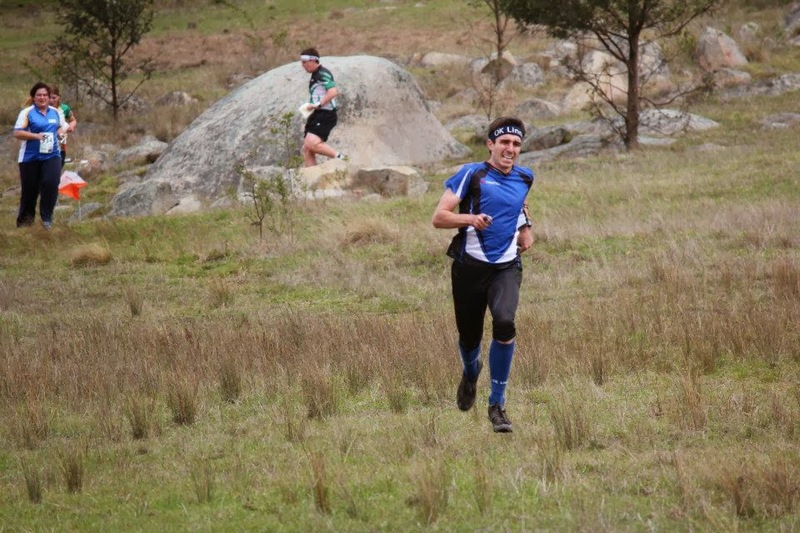 Cameron Tier's great result was despite losing his ecard on the way to the first control and having to clip his map all the way around the course! That is impressive - only a complete fool would lose their e-card on the way to no 1, and complete fools can not normally orienteer that well. It also takes a complete fool to make comments using his wife's login. Should have read your last post before running... brain was absent until no.6, you're 100% right, i didn't want it enough. Didn't deserve a steak sandwich afterwards, but atleast having coached the blue lightning squad this year, my can of coke was free.